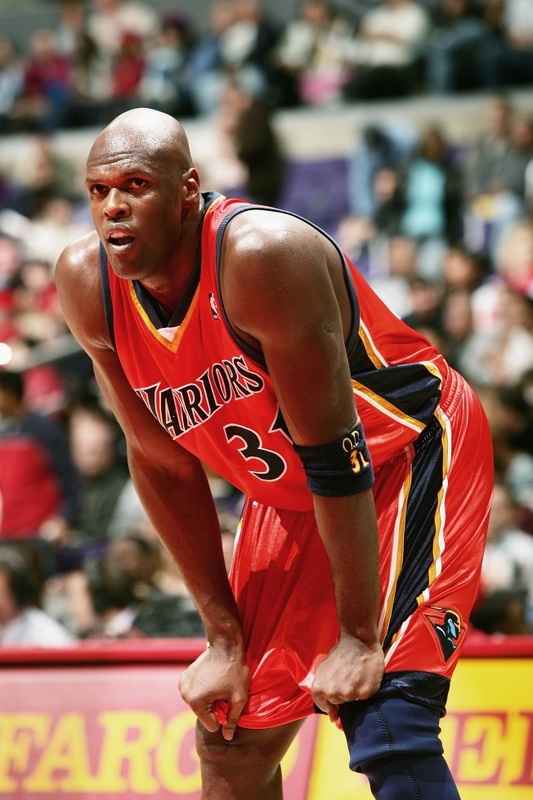 It was no shock when ex Golden State WarriorAdonal Foyle announced his retirement last week. He had only played 10 games in the last two years and sat out all of last year after undergoing knee surgery. Foyle was the eighth overall pick in the 1993 draft by the Warriors and ended up becoming the franchise's leader in blocked shots, amassing 1,140 rejections. Foyle’s story started in his homeland of the Caribbean, where he lived with his grandmother, three siblings, and a donkey on the small island of Canouan. Foyle did not even start playing basketball until the age of 15 when his fellow classmates encouraged him to play because of his unusual height. Foyle’s living conditions were limited growing up, even having to use a kerosene lamp just to do his homework because candles were too expensive. It was experiences like these and the opportunity to play professional basketball which fueled this gentle giant to do be more and make sure others have the opportunity in which he was later given. So Foyle started the foundation Democracy Matters, which helps give kids a voice in political matters and emphasizing campaign finance reform. With Democracy Matters in over 50 college campuses and involving hundreds of students, it is Foyle’s intention that kids develop their leadership skills so they can deepen our democracy. Another one of Foyle’s foundations is the Kerosene Lamp Foundation, which empowers children in the Eastern Caribbean and the United States with the opportunity and tools to succeed in life despite economic hardships, illiteracy, and sexually transmitted diseases, things Foyle had to deal with as a kid. Foyle’s career as a basketball player may have come to an end, however his work in humanitarianism is in full flight which could even see him progress far in basketball’s executive levels. Already having served as First Vice President of the Players Association, Foyle looks to one day be a General Manager in the NBA.